The beginning for the cryptocurrencies was very good. Everyone was after the cryptocurrency to make some quick returns. The Bitcoin has seen a surge of 1400% in 2017, but the craze for the digital currency has dropped quickly. The hot currency oscillated between the minimum of $8,500 and maximum of $11,300 in the last month. The drop in internet searches for Bitcoin indicates that public interest for the digital currency has cooled down from its peak in the year ago. The search for bitcoin online has declined from 155,600 (82%) in December 2017 to 63,000 as on today. The transactions involving Bitcoin have declined from the high of 60% in December 2017 to a minuscule. The craze for Coinbase App that was used for Bitcoin transactions in December 2017 is declined with talk about more regulatory mechanisms to prevent the misuse of the currency. According to Mr. Lucas Nuzzi, the general public has realized the risks associated with the digital currency. Therefore, they are parking the hard earned funds in other safe avenues. Everyone was talking was talking about the Bitcoin even at the holiday tables. But, the proposed measures to prevent money laundering activities and terrorism financing and illegal use of the digital currency for other activities have taken away the sheen quickly. The Bitcoin is now in the news for all of the wrong doings. Its price took a beating on Wednesday with Google announcing the withdrawal of support for the Cryptocurrency ads. The banning of the usage of credit cards for the purchase of cryptocurrencies by the global banks like Bank of America and JPMorgan has also affected the digital currency badly. Of late, The Congress and SEC are increasing regulatory measures and debating how to treat the digital currencies. 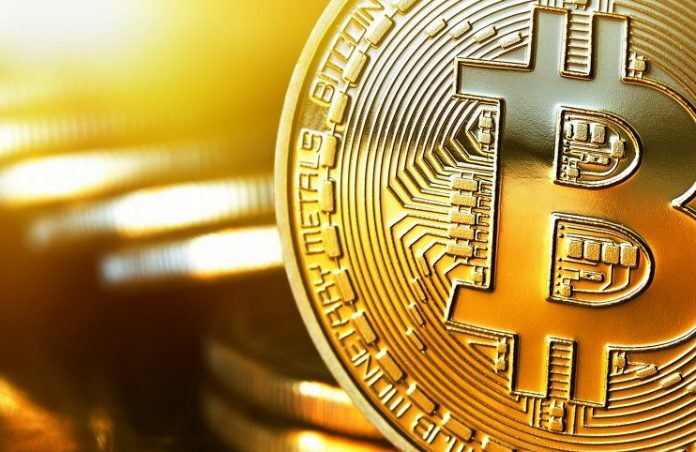 The president of Endpoint Technologies Associates Inc., Mr. Roger Kay said the price of Bitcoin has rapidly increased and then took a tailspin. So, the story is straight forward. The lately entered investors into the digital currency market have burned their fingers. The public, who realized the risks of the currency, are staying sideways. Could Bitcoin Reach the Famed $6,000 Mark? How Can Bitcoin be Integrated Into Mainstream Finance?